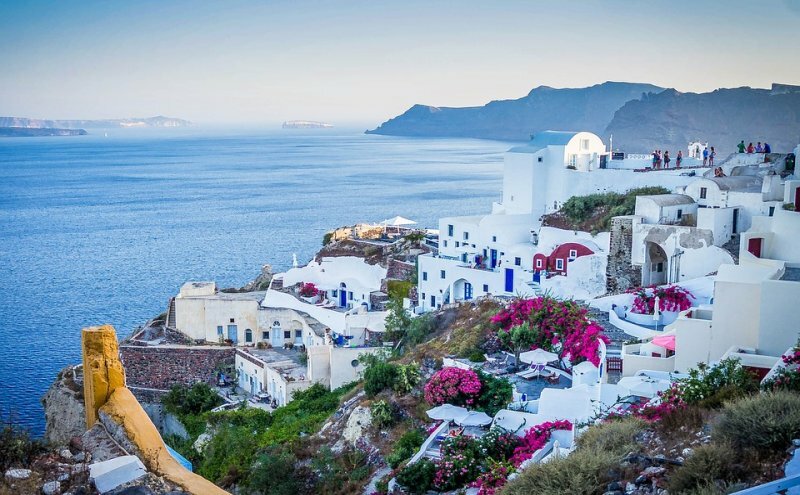 Greece is a country that extends along the Mediterranean sea through its popular islands. Luckily, they have different shapes and types so they adapt to their tourists' preferences: from relaxed and appealing corners to the best party scene in Europe. Needless to say, each Greek island includes an amazing variety of surprises and touristic wonders that go beyond its pleasant sandy beaches. If you want to rent a car in the Greek islands in order to visit each corner, you can take a look at our web to discover the different car models and availability. Don't miss the chance to take advantage of this quintessential Mediterranean paradise to the max. They're a large and scattered group of about 5,000 islands and islets in the Aegean sea of which only a little over 100 are populated. The vast majority of the islands belong to Greece and just a couple to Turkey. 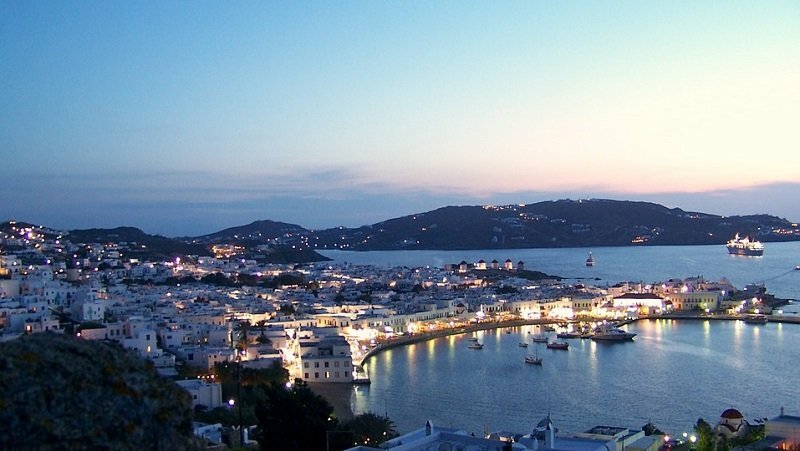 The Cyclades Islands: among which you can find Mykonos, Santorini or Milos. Dodecanese Islands: among which you can find wonders such as Rhodes, Cos or Karpathos. Ionian Islands: made up of Corfu, Zakynthos or Cephalonia, among others. Permeate of its historical, cultural and folkloric fingerprint emerging from several civilizations which reflect in its archaeological ruins and gastronomy. 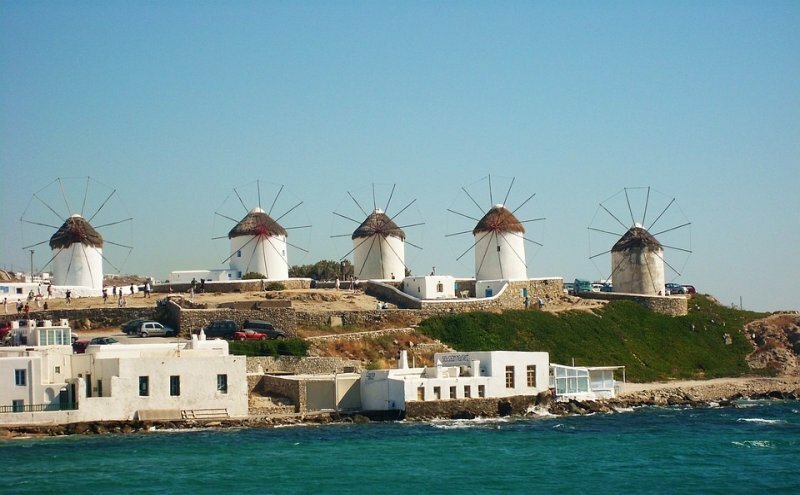 Their dreamy landscapes drenched of the sea along its traditional architecture and quaint houses, windmills, classical monuments and narrow streets don't fall too far behind. From the majestic Crete islands that combine a paradisaical relaxed environment and lively entertainment to the lush vegetation of Cephalonia, with a hire car you can efficiently and comfortably explore each and every single corner of the Greek islands. Don't forget that if you're a member of our club, you'll get a small gift.